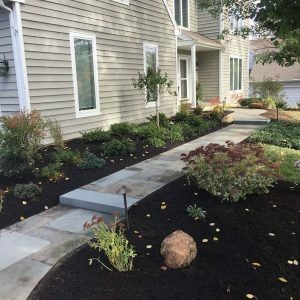 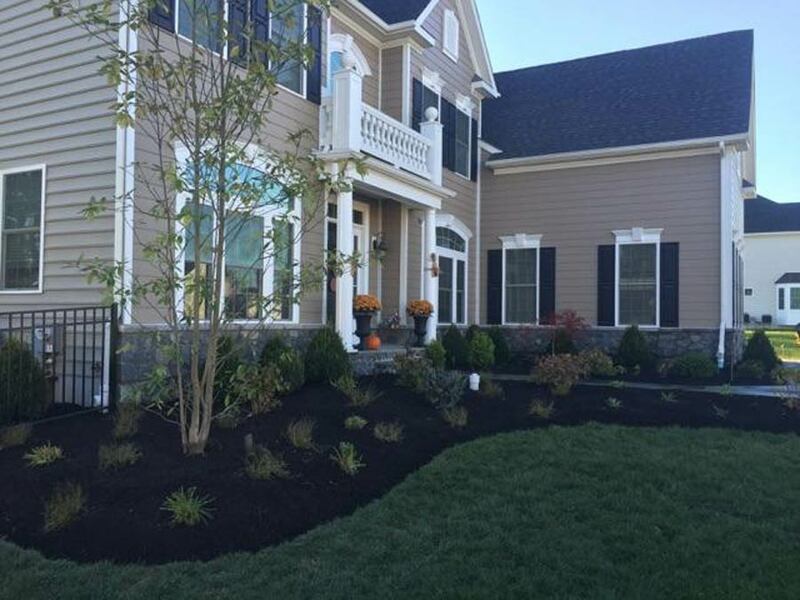 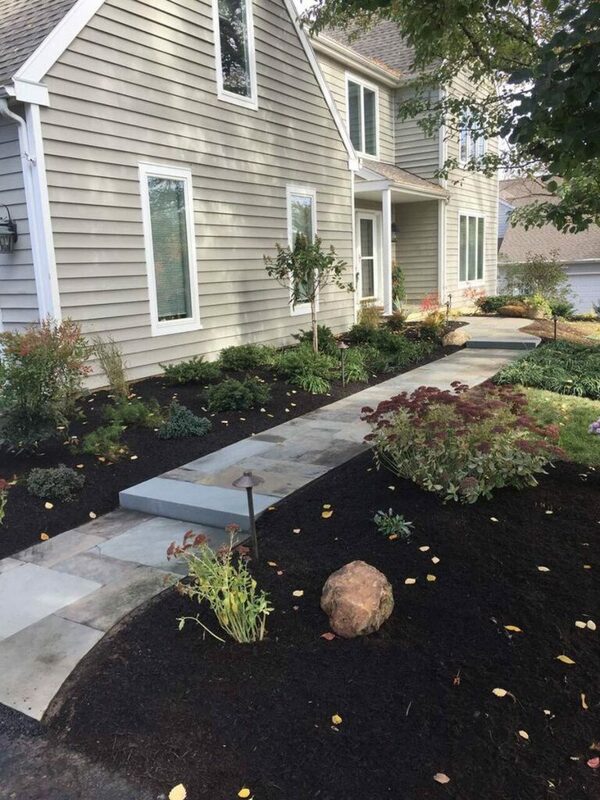 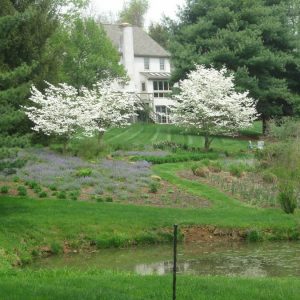 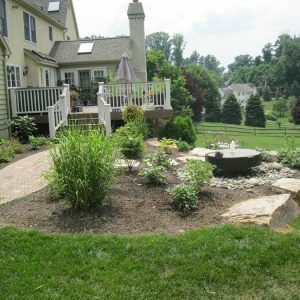 Cider Mill Landscapes provides a full line of landscaping services from site evaluation to installation. 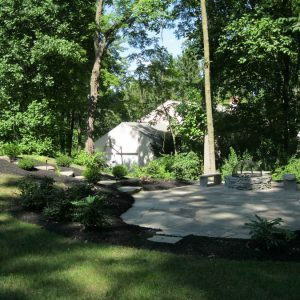 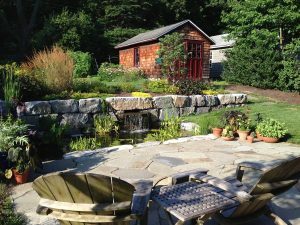 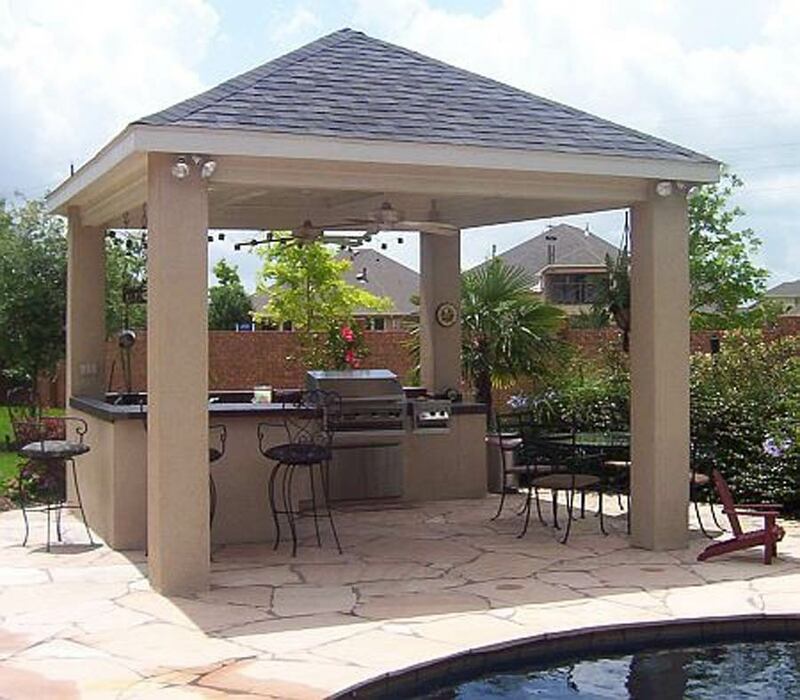 We are a full-service landscape custom design and build firm. 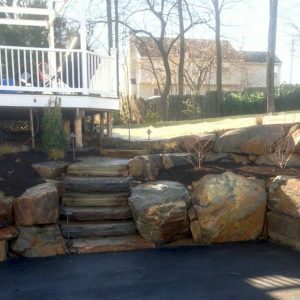 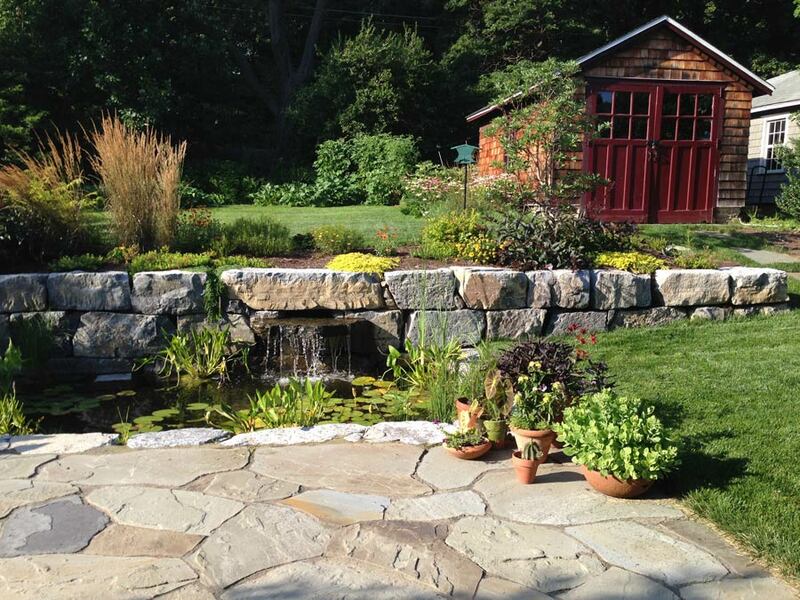 We pride ourselves on creating garden landscapes and natural hardscapes using only the finest stone and plant materials. 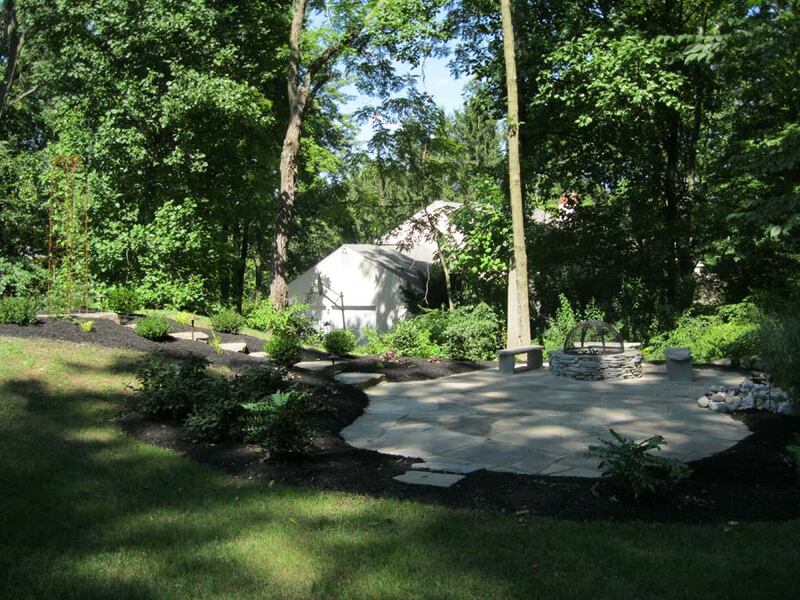 Allowing us to fulfill your vision of an outdoor landscape you will love and enjoy for many years. 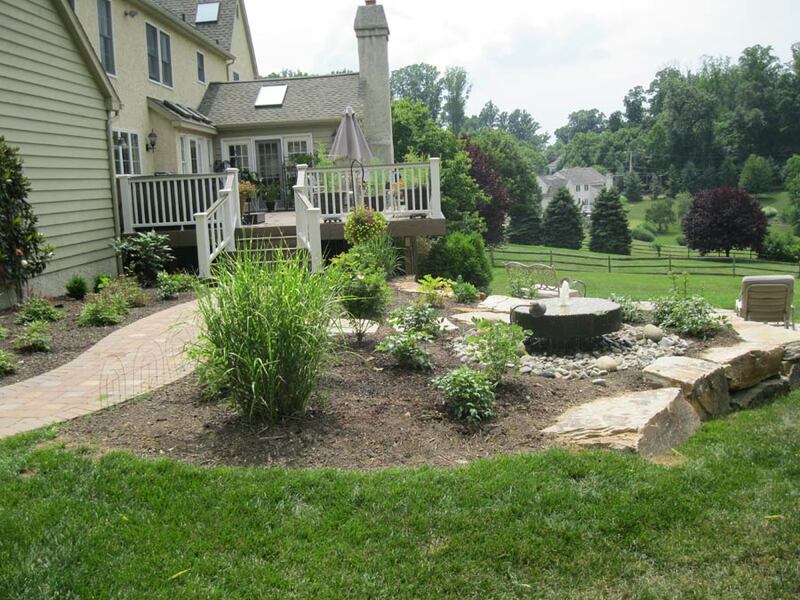 Cider Mill Landscapes is fortunate enough to handle all phases from design to install in-house. 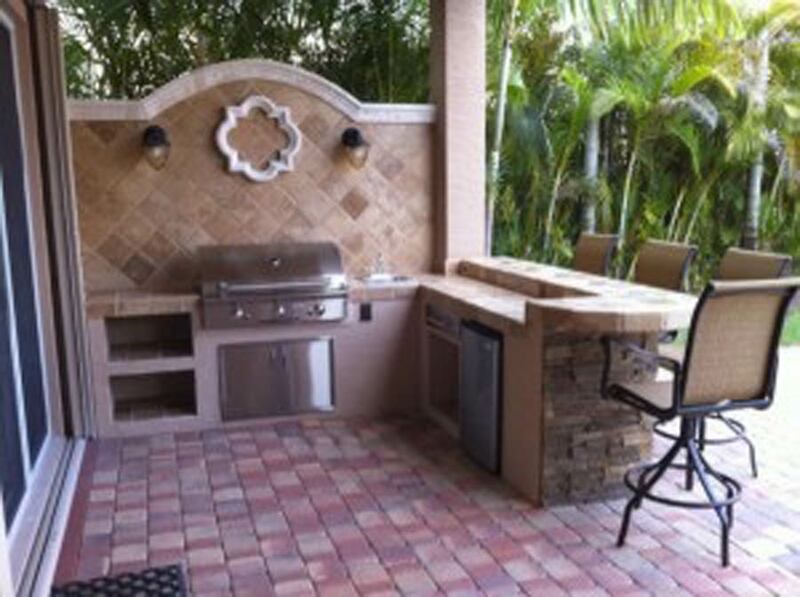 Allowing us to provide highly custom and detailed projects. 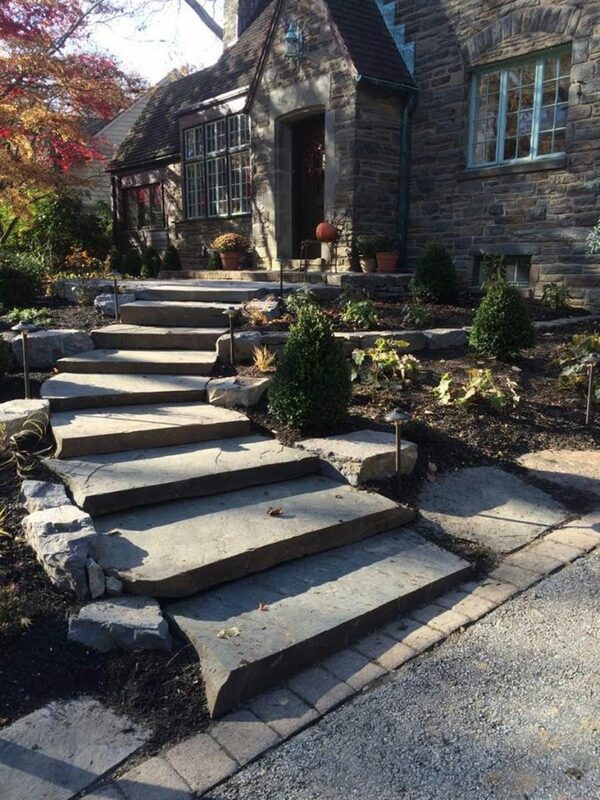 After all, we understand that distinctive details maximize the potential of every project. 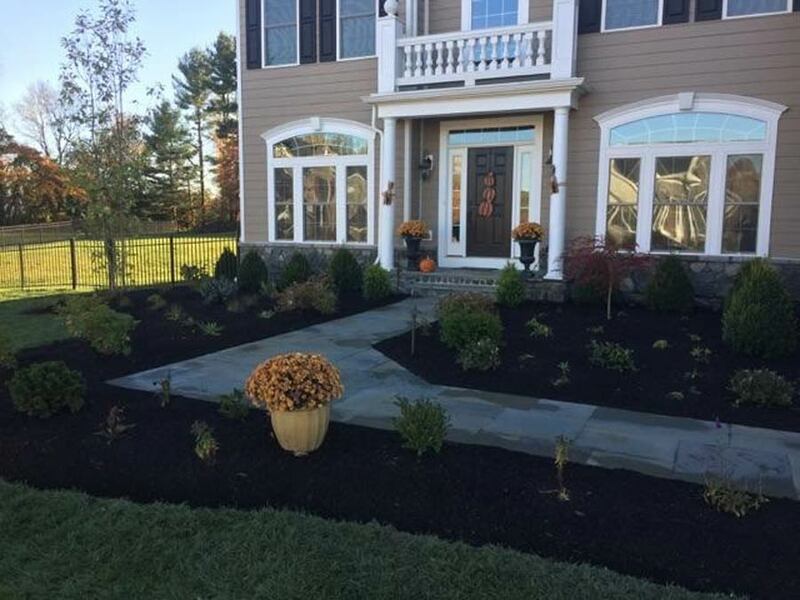 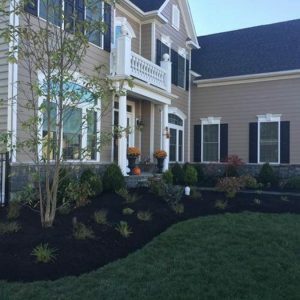 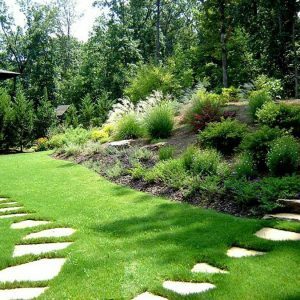 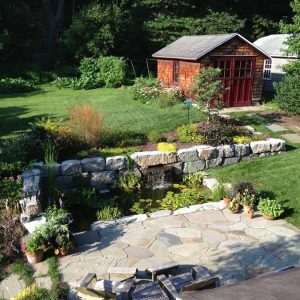 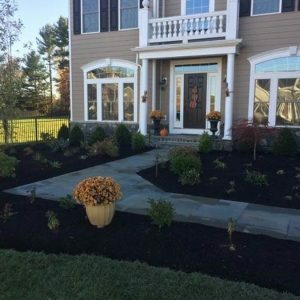 Our experienced, creative landscape designers provide professionally curated plans, while our horticultural craftsmen implement the natural and unique landscape installations. 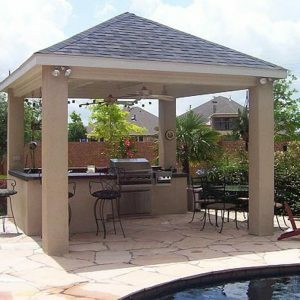 Have a vision for your outdoor space, but not sure how to bring it to a reality? 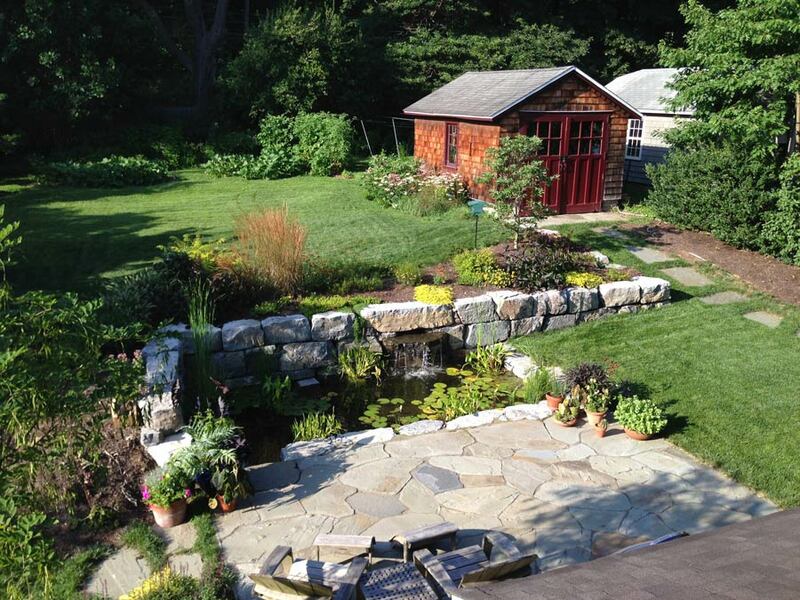 Not sure what type of plants will thrive in that space? 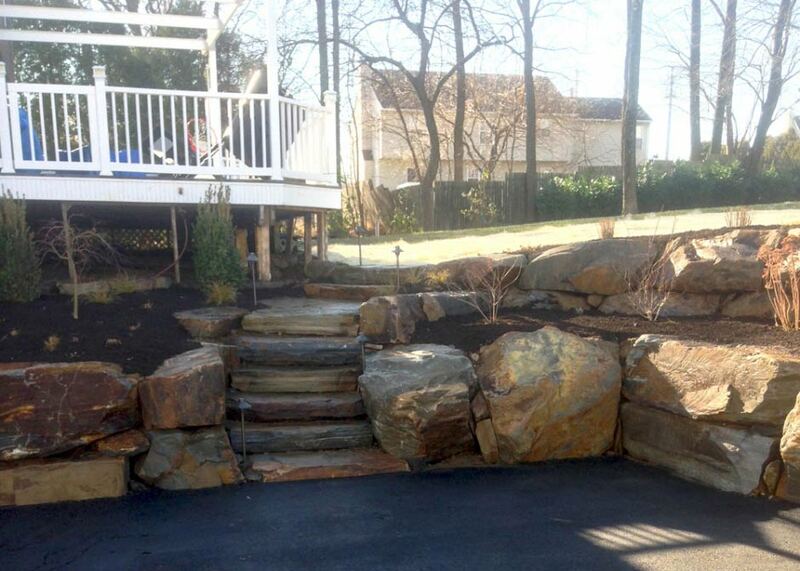 Need custom piece of landscape architecture built to add functionality? 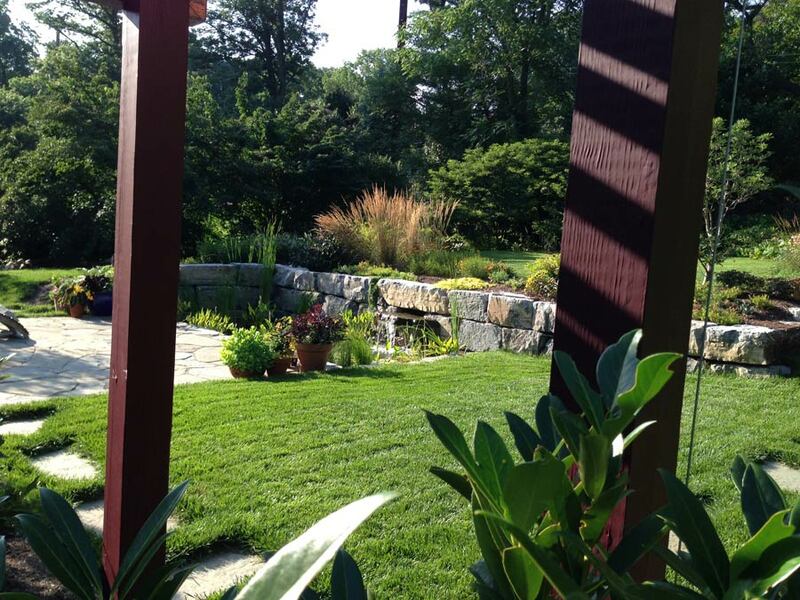 With Cider Mill Landscapes your project project is professionally designed by our own team. 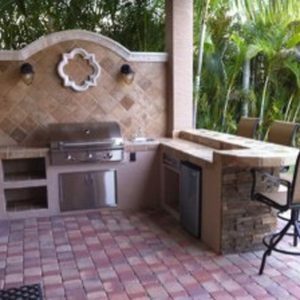 We work closely with you to make your vision a reality. 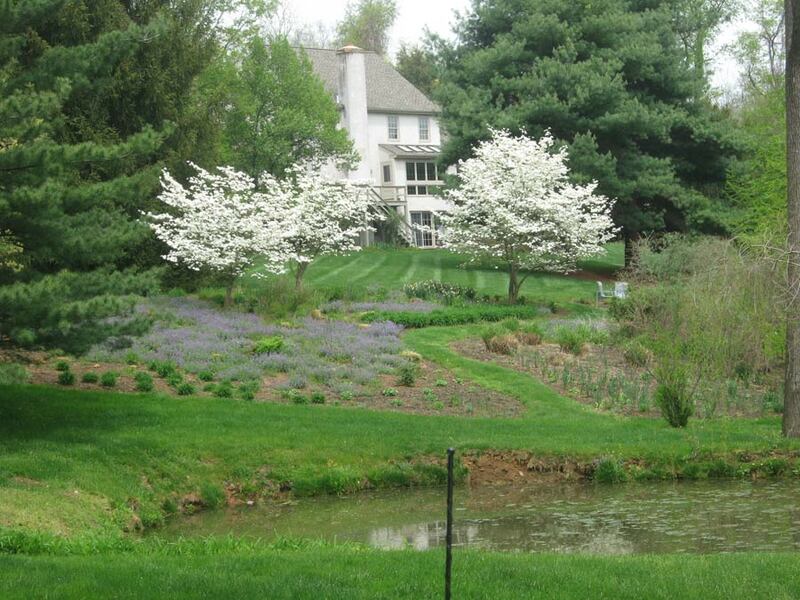 Along the way our certified horticulturists will provide input on the best plant solutions for your environment (i.e. 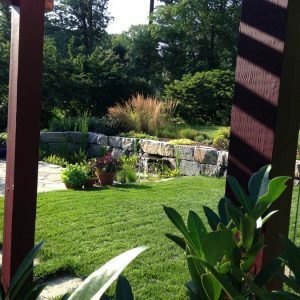 sun vs. shade), color schemes, and for the goals of your landscape. 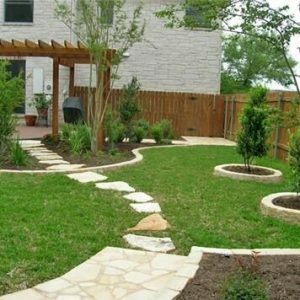 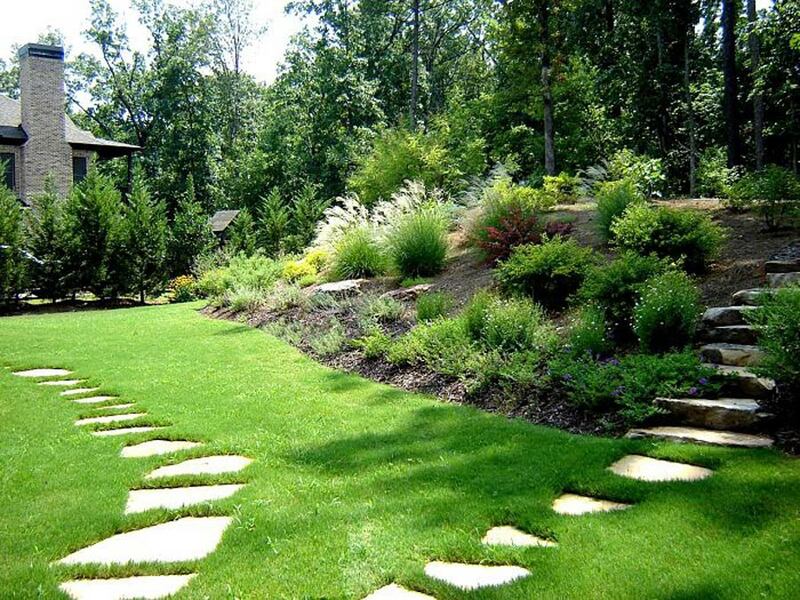 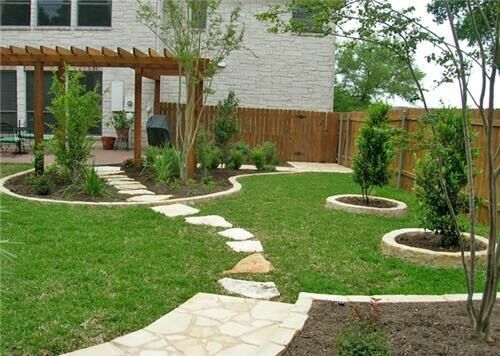 Once we have completed the design of your space, our team of landscape installers provide all the services you need. 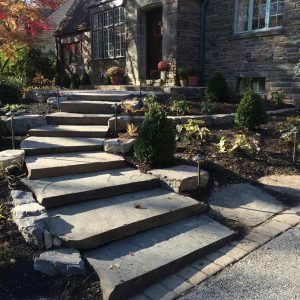 No project is too advanced for our skills, and your project won’t be handed off to a third party. 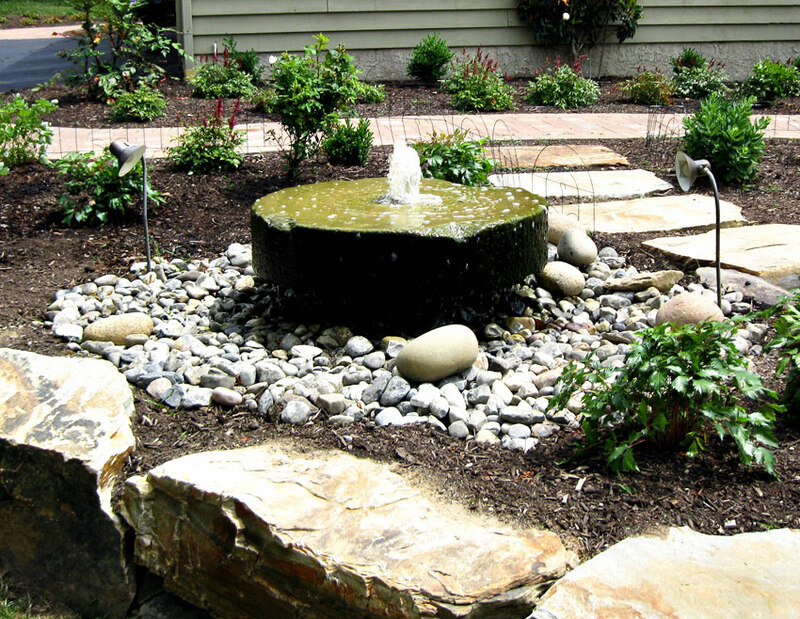 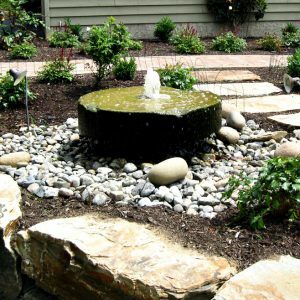 From custom stonework, to water features, to any variety of plants, our team is ready for whatever is required to fulfill your vision.